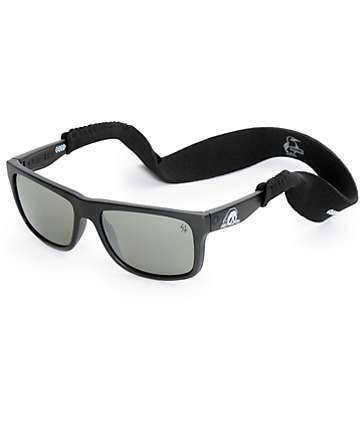 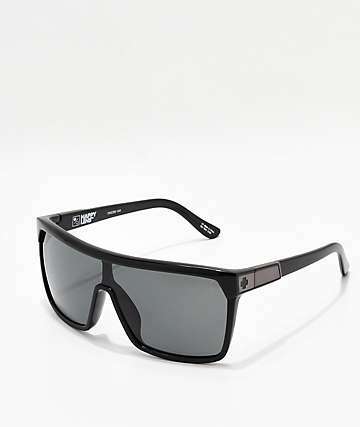 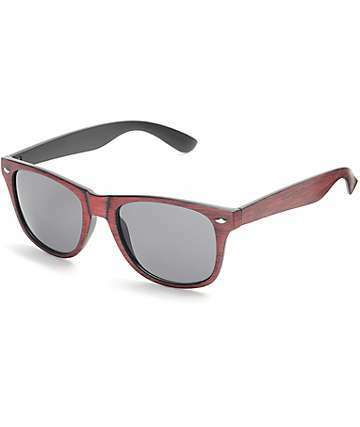 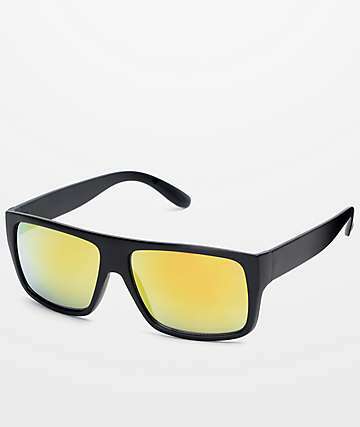 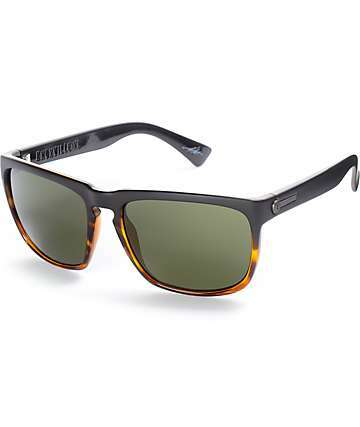 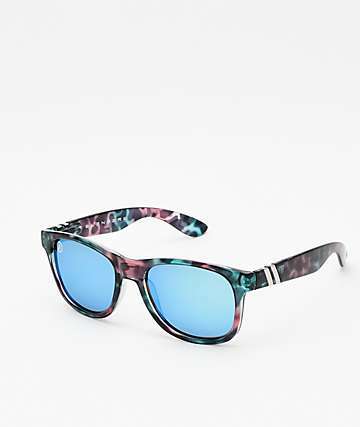 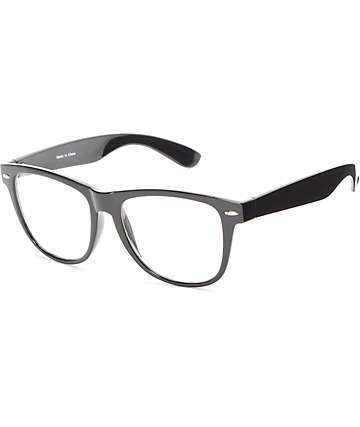 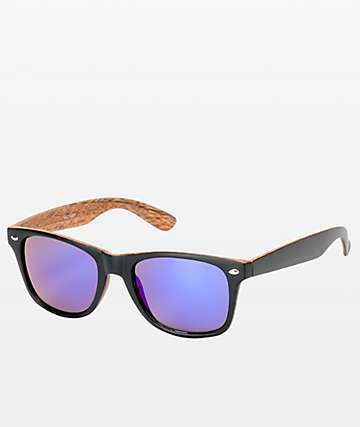 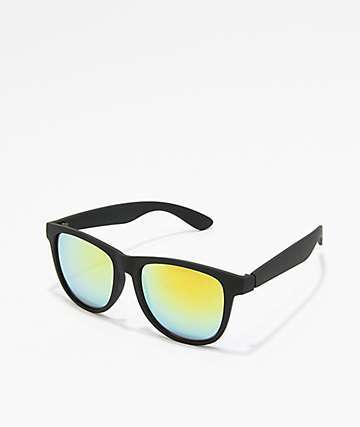 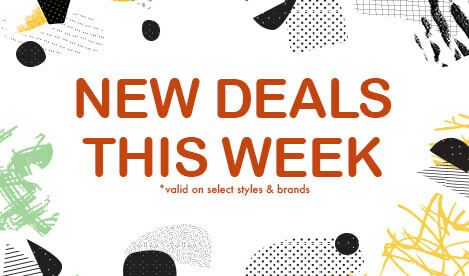 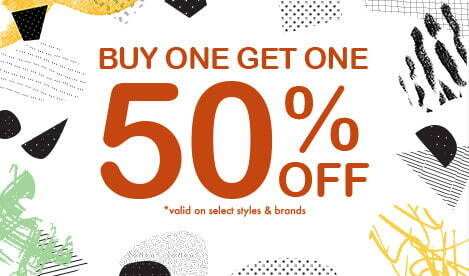 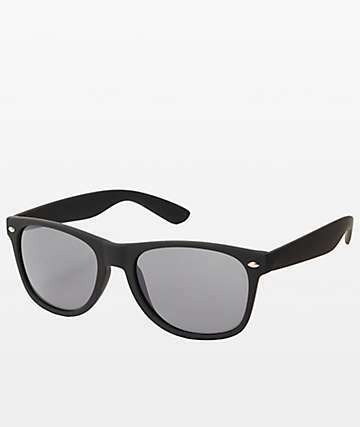 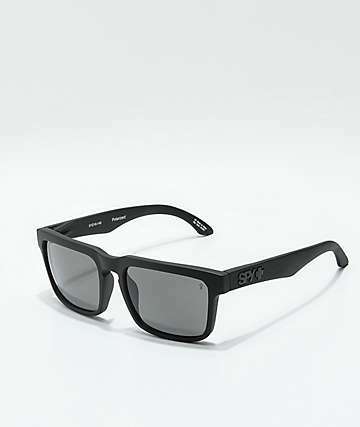 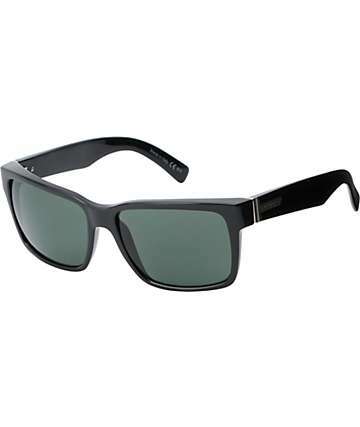 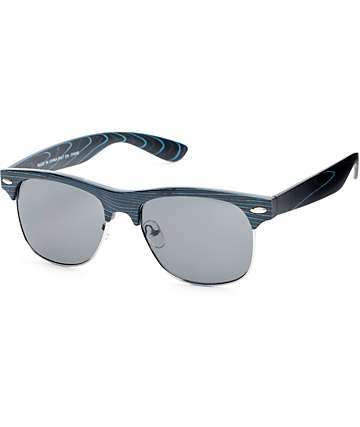 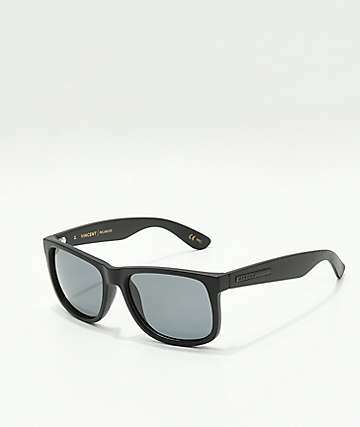 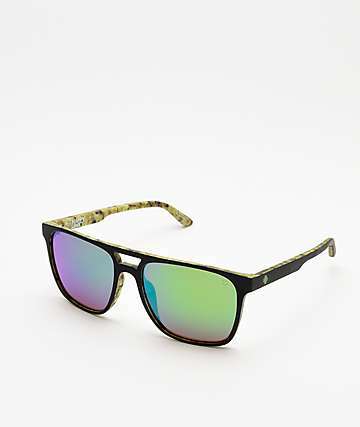 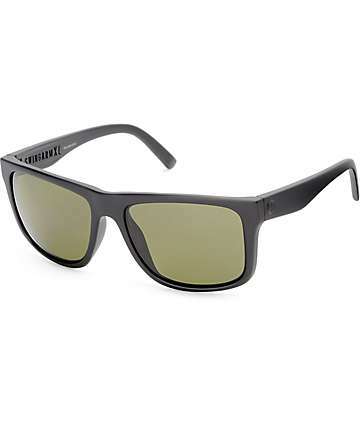 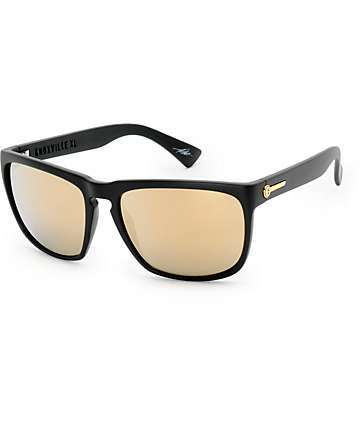 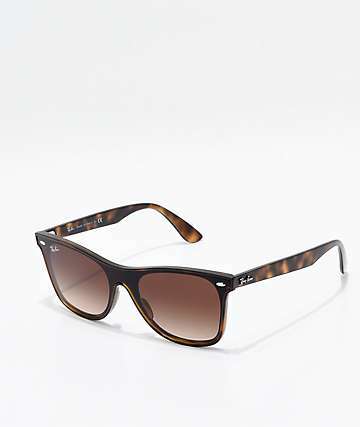 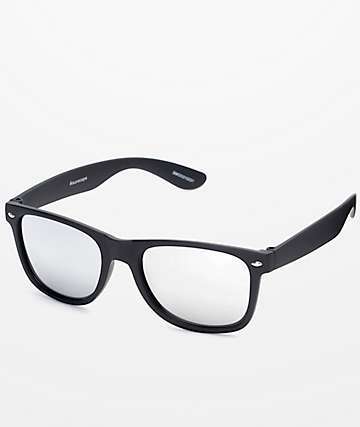 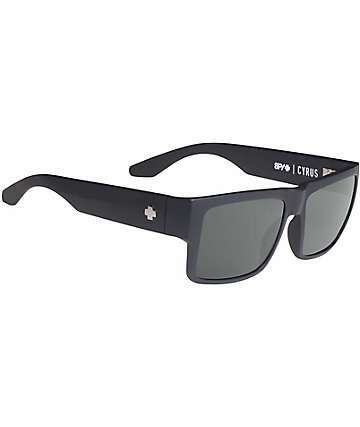 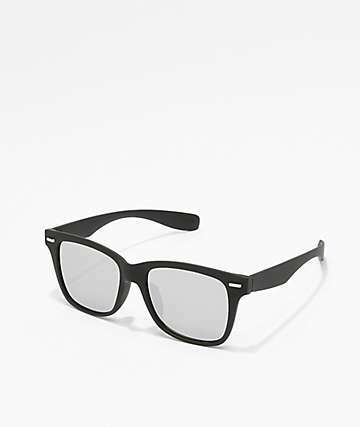 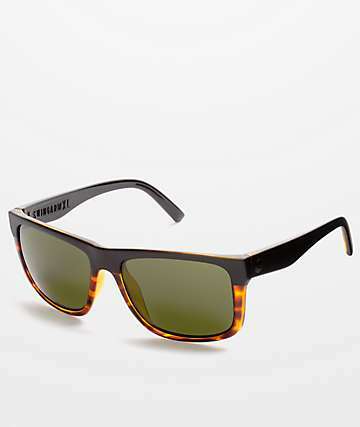 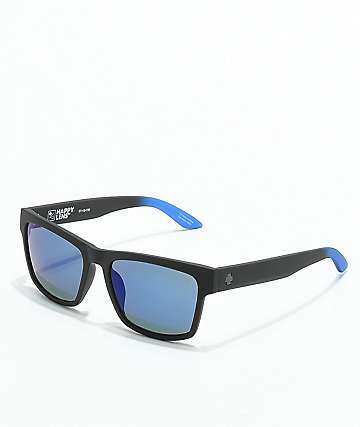 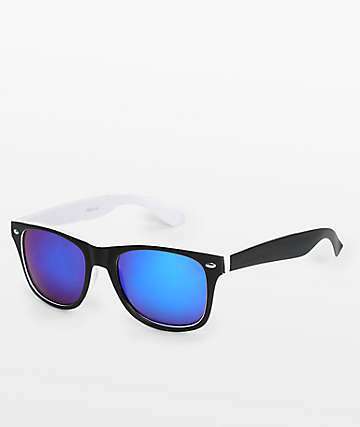 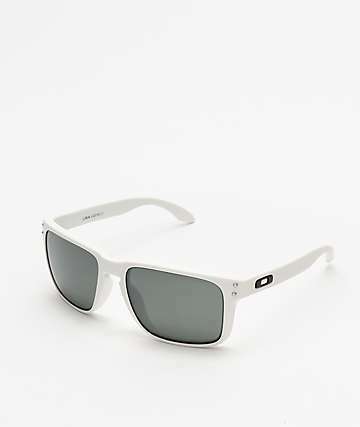 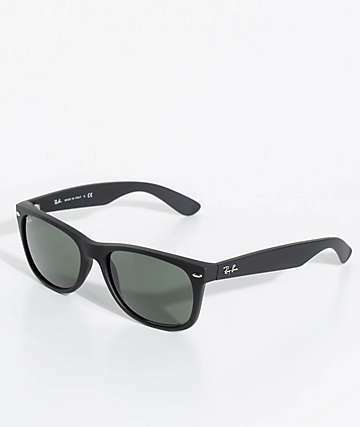 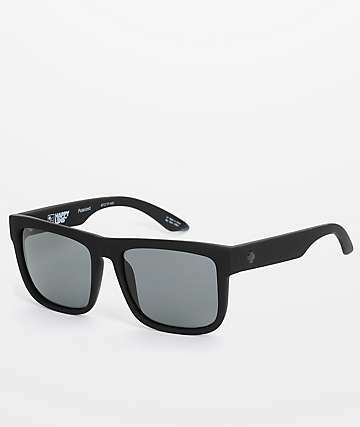 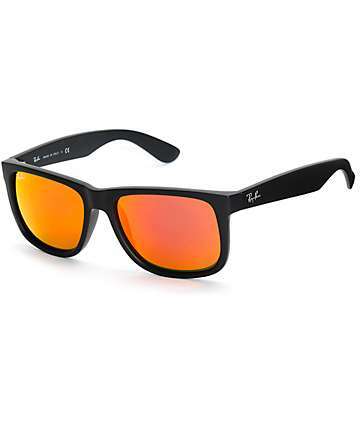 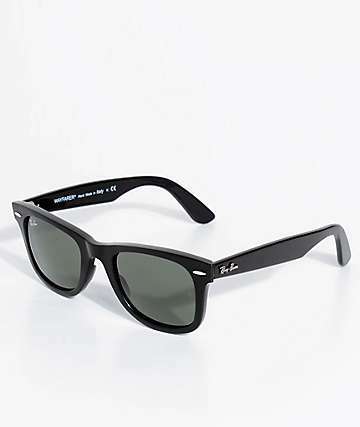 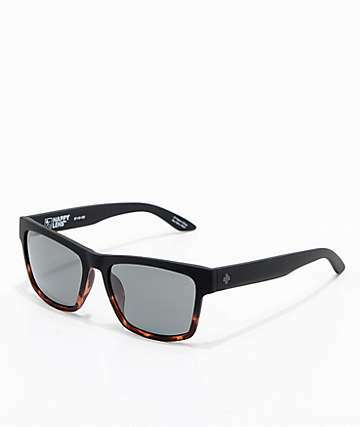 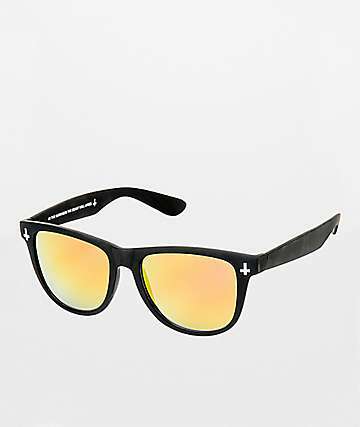 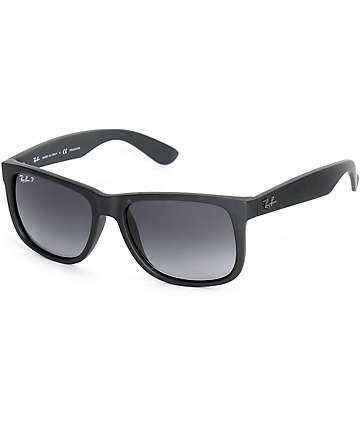 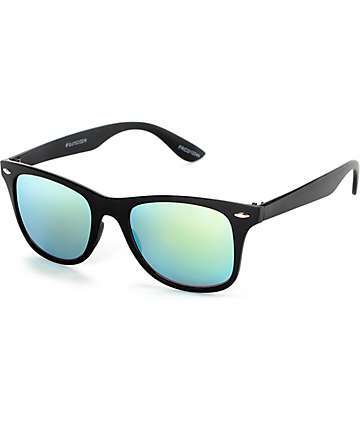 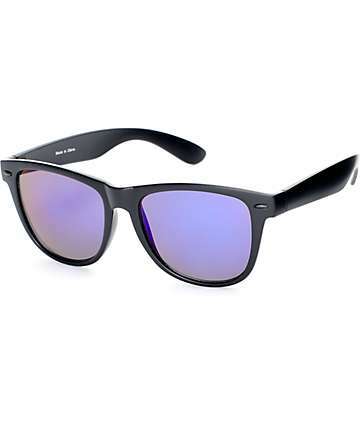 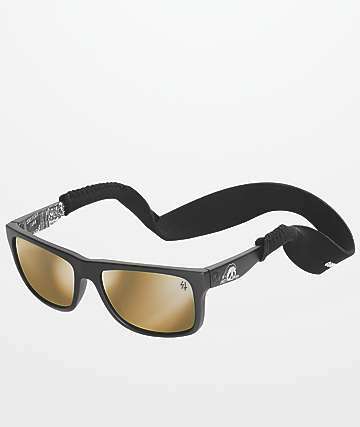 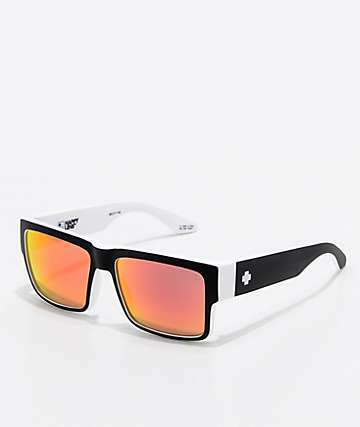 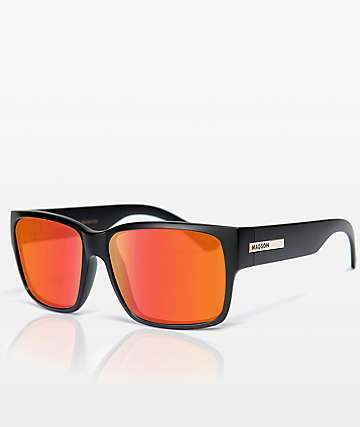 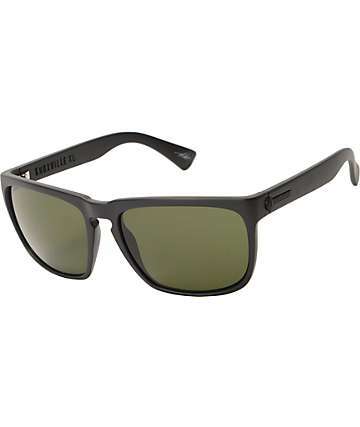 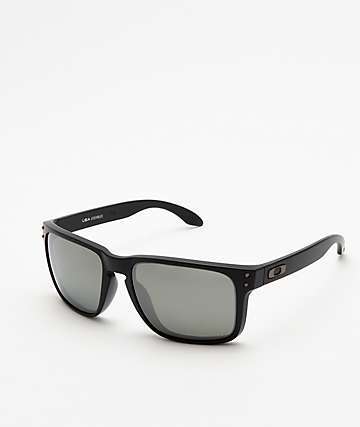 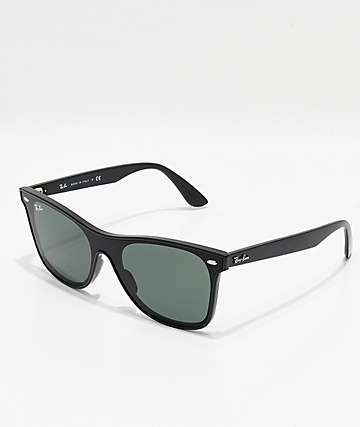 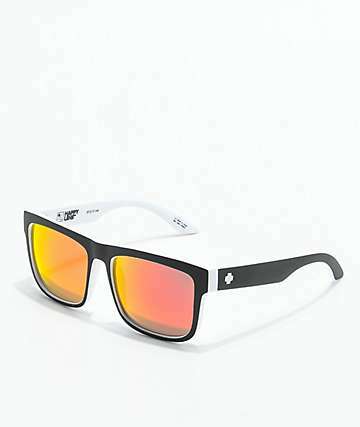 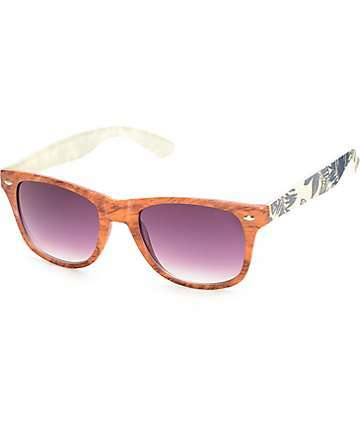 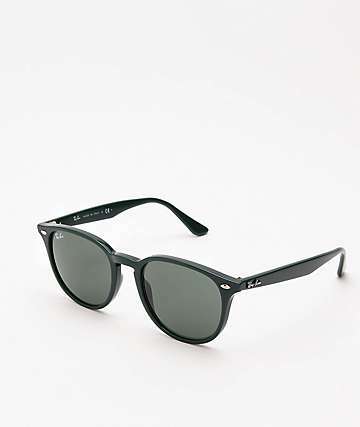 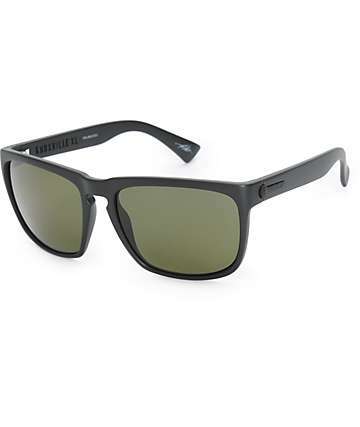 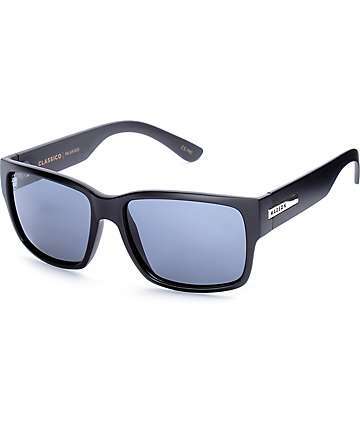 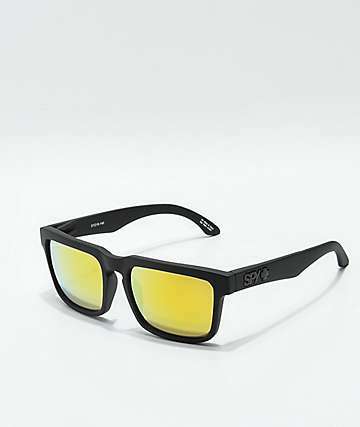 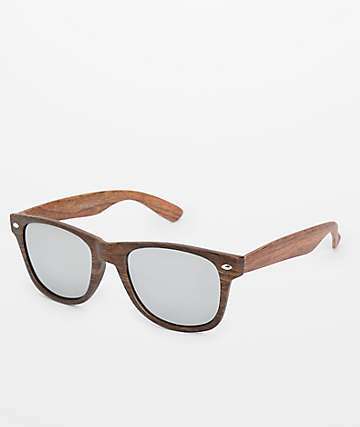 Check out wayfarer sunglasses at Zumiez. 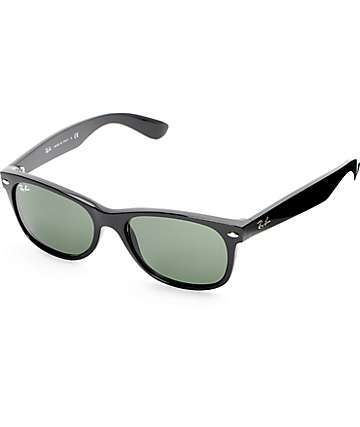 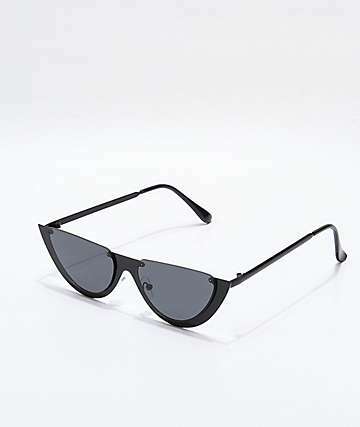 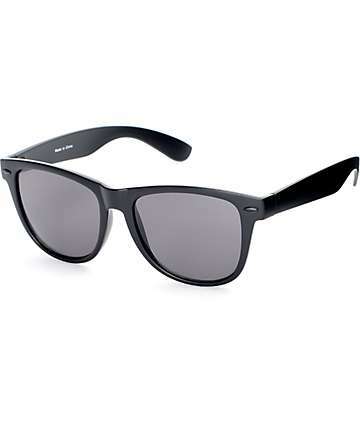 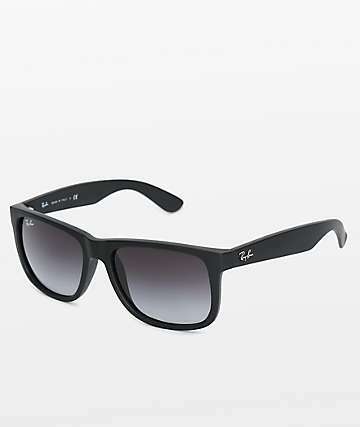 Wayfarers are originally a model of sunglasses from Ray Ban, but the wayfarer shape has become such a classic that it's now a commonly used design. 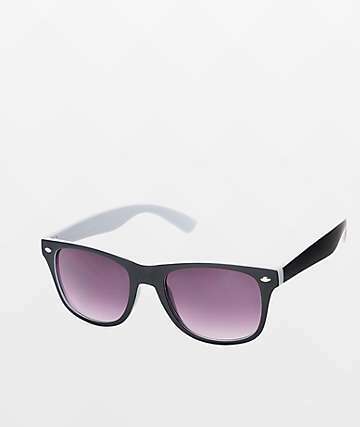 Wayfarer sunglasses were canonized in the '60s by classic celebs like Bob Dylan, and they're still one of the sweetest sunglass frame shapes around. 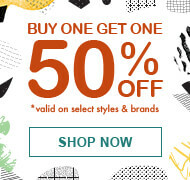 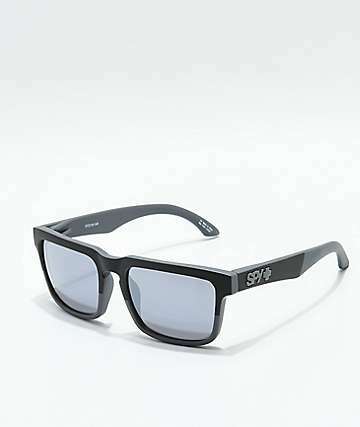 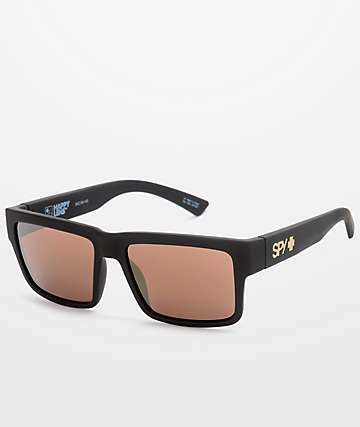 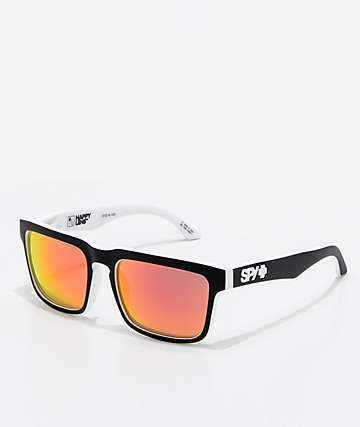 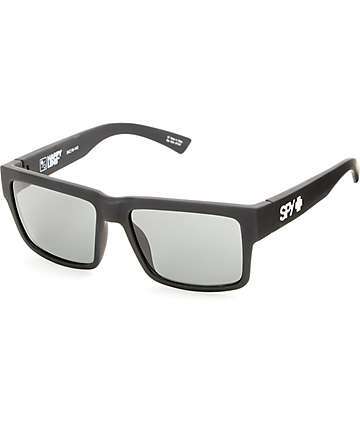 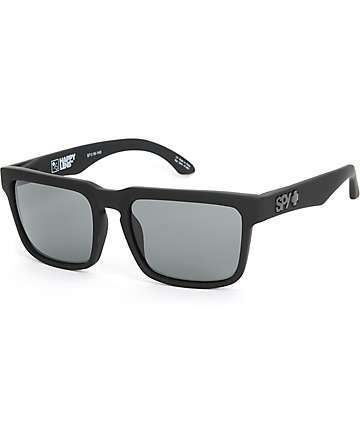 Zumiez has a huge selection of wayfarer sunglasses from brands like 9Five, Electric, and Spy.